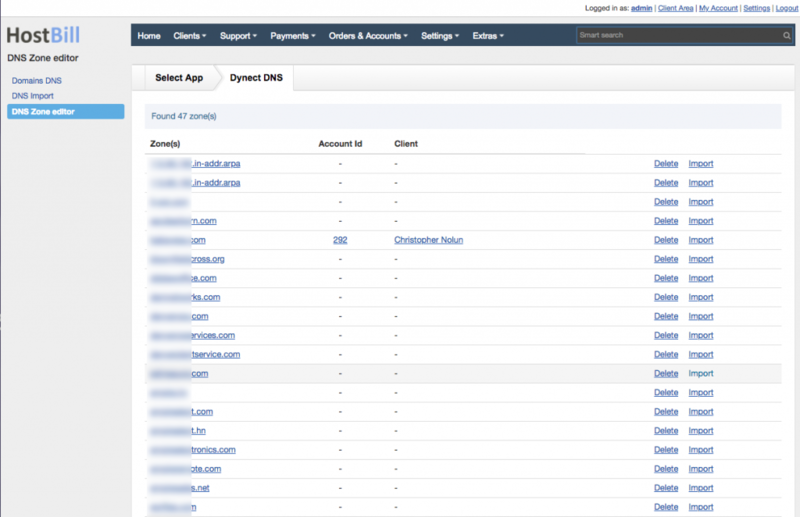 We’re happy to introduce new HostBill DNS module: DynECT DNS – a full-featured, white-label DNS solution. Oracle Dyn is a pioneer in managed DNS services and a leader in cloud-based infrastructure. With our new, fully featured DynECT DNS module for HostBill you can now offer DNS services, either as a paid or free subproducts to other services you already offer, for example domain names. The module enables you to automatically import all existing zones into HostBill. Thanks to HostBill, DNS Zones are provisioned automatically. Automation features also include suspension (when the invoice was not paid in time), unsuspension (upon invoice payment), termination – if needed and upgrade or downgrade the resources. Thanks to this integration your clients will have the ability to create and manage DNS Zones and records directly from HostBill client panel. Your customers will be able to conveniently add, edit or delete DNS entries, and they will be given the opportunity to apply DNS Templates in bulk and manage records in bulk. 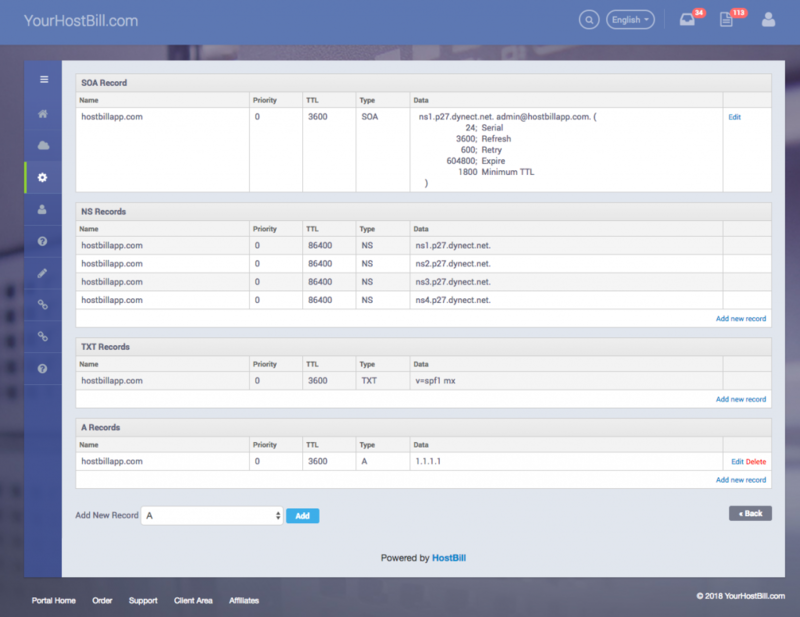 Within HostBill admin area you can get access to client zones lists, billing details, account lifecycle control panel, billing reports generator and templates manager to manage predefined DNS templates and import or export them. Learn more about the module features and pricing here or explore our other DNS Services modules.